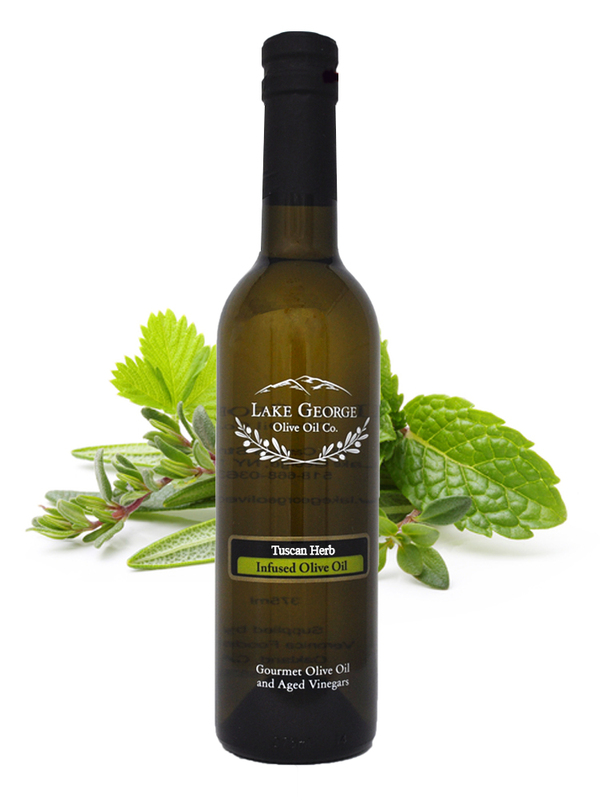 Tuscan Herb Infused Olive Oil – Lake George Olive Oil Co.
A delicious blend of herbs, including oregano, rosemary, marjoram, and garlic. 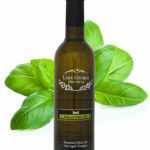 Tuscan herb can be used in anything from salad dressings to marinades. 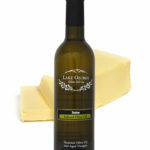 Sprinkle it with grated Parmigiano Reggiano cheese and a few twists of freshly ground black pepper for an irresistible bread dipper. Add depth to sautéed vegetables, mashed potatoes, or even mixed with your favorite pasta or rice for a simple and flavorful dish.